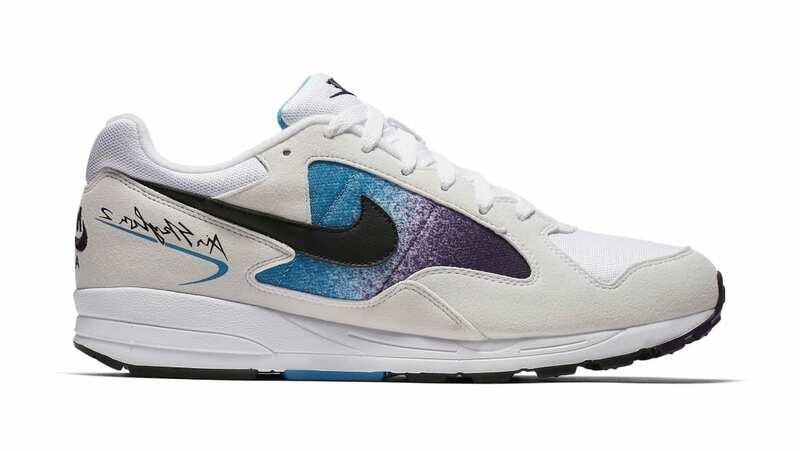 Nike Nike Air Skylon 2 "Grand Purple"
Nike Air Skylon 2 "Grand Purple"
The cult classic Nike Air Skylon 2 returns in this 90s-flavored colorway, which features a white upper, black branding and blue and purple accents. Release date is July 30, 2018 at a retail price of $100. News Nike Air Skylon 2 "Grand Purple"